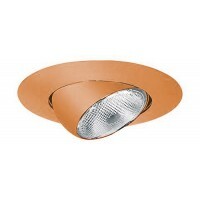 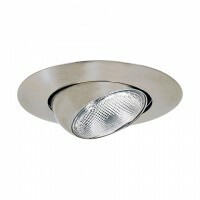 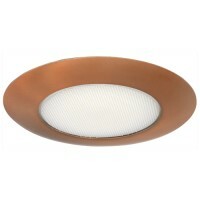 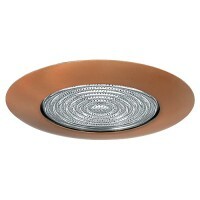 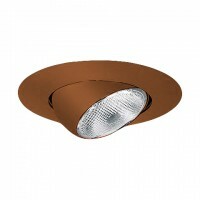 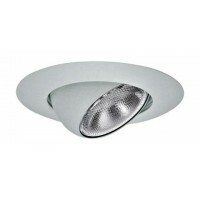 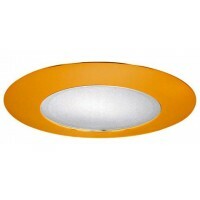 Total Recessed Lighting offers 6" slope ceiling line voltage recessed housings and trims. 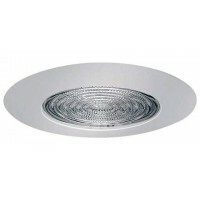 IC and AT Rated. 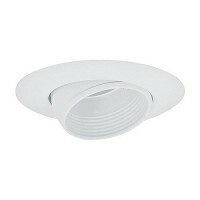 Use in slope insulated ceilings from 2/12" to 6/12" pitch range. 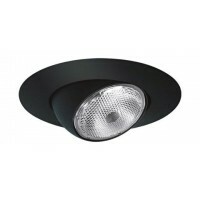 Perfect for high sloped ceilings in kitchens, family rooms, entry ways. 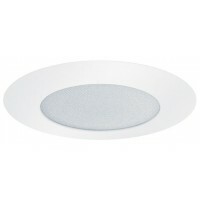 Select from a wide range of baffle, adjustable and eyeball trims. Contact our design team for assistance.